almost every my project need some sort of connector that could be detached from the board. For power I usually use a variation of these type wires with connectors https://www.ebay.com/itm/10Set-2Pin-Male-Female-Connector-Cable-Wire-Terminal-Connect-for-LED-Light-DIY/202155561960? or I use the variation of these standard power jacks that are already on some power adapters https://www.ebay.com/itm/3-5mm-x-1-35mm-Right-Angle-DC-Power-Cable-Male-Plug-Connector-Adapter-Plastic/301039573320? . 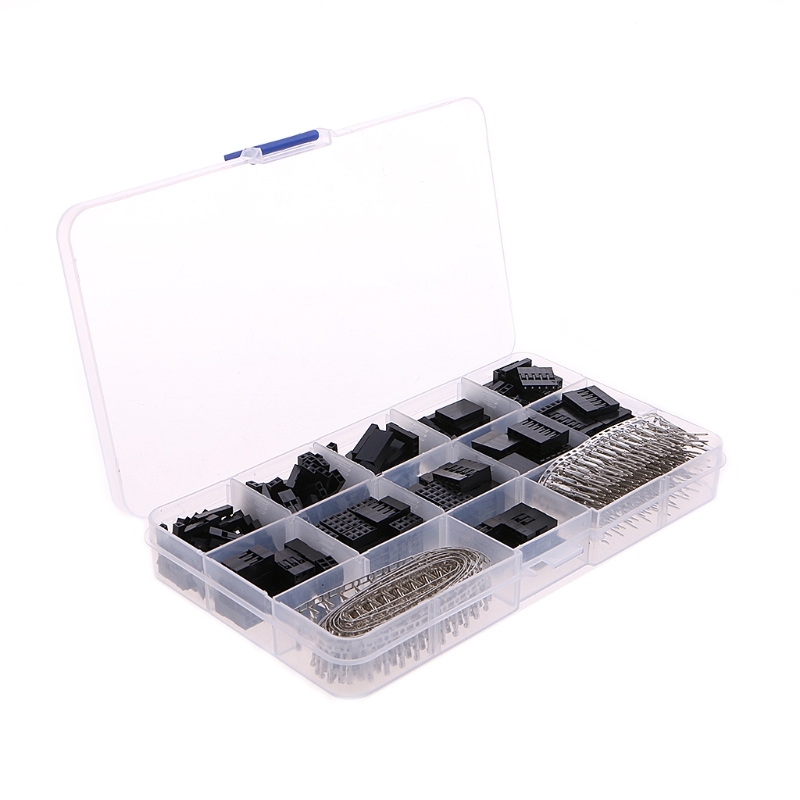 These are great as there are variants of these that can easily be fixed on the case itself, making the box easy to detach from power and other connectors. I also use 3.5mm audio cable as it has more then 2 pins. But almost all sensors need more then two pins, most need 3 but some lcd might need 5, 7 or what not. For those I would sometimes be creative and use male-female dupont cable, cut it in half and glue the male pins together (the black plastic at the end, same for female ones). That way I would have them color coded and not be confused what went where. But is there a better solution? What do you recommend as a flexible/universal and reliable connector? If possible not very bulky as it might be sited inside the projects enclosure. What do you guys use? An alternative is https://www.aliexpress.com/item/200sets-XH-2-54mm-Pitch-2p-3p-4p-5P-Terminal-Housing-Pin-Header-Connectors-Adaptor-XH/32802891452.html I haven't used this one, but it should be more reliable than the dupont connectors, especially for this that are connected/disconnected many times. Thanks, I quite like the first suggestion as it keeps all "in the standard" since I have a bunch of dupont cables already. I will definitely order one kit for cable-to-cable connections. Thanks for the video. The second suggestion you mentioned actually arrived today, I totally forgot that I have even ordered it. 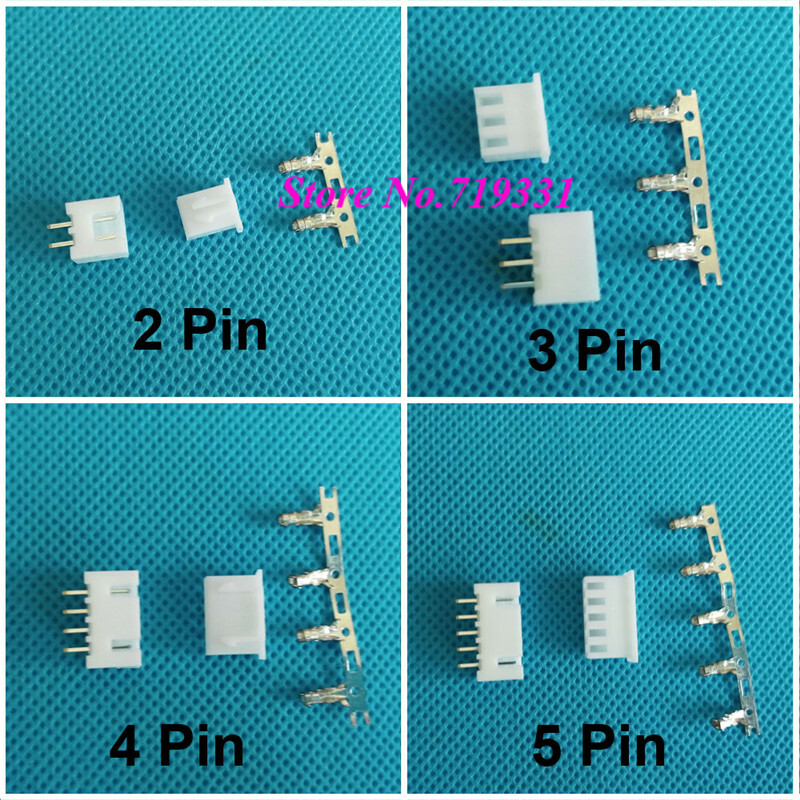 It looks useful for on-pcb connectors, as the male part can be soldered directly to a pcb. Looks promising for cable-to-pcb connections. One of the things I do at work is to manage the disposal of old computers and electronics. As part of that I often find different multi pin dupont headers like these, usually with a bit of cable already on them. I sometimes salvage these from the e-waste and add them to my parts bin. Just one of the things that I like about my job.